Despite the kids busy schedules, I actually had a really productive week this week! I'm pretty surprised at how much I accomplished, but I'm hoping I can keep it up for next week! 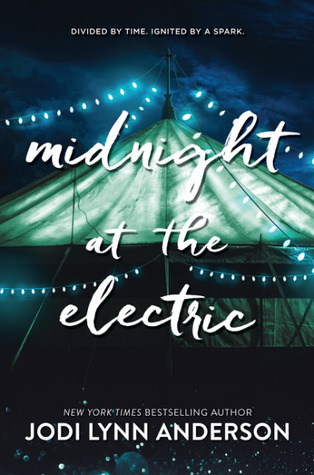 This week I read three review books; Royal Bastards by Andrew Shvarts and Midnight at the Electric by Jodi Lynn Anderson, both of which you can find reviews for on the blog. 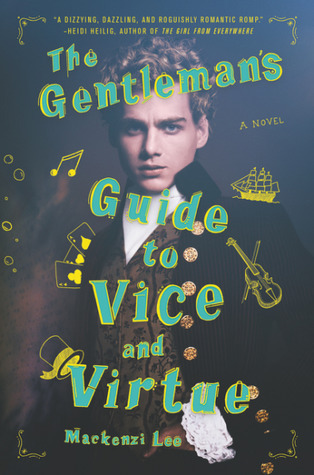 I also read The Gentleman's Guide to Vice and Virtue by Mackenzi Lee, and I'm hoping to have my thoughts for it up on the blog soon as well. 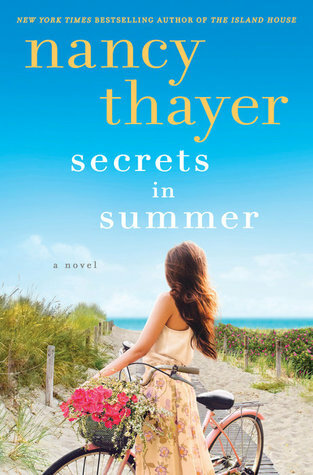 This summer I'm apparently all about summer-themed books, so I checked out Secrets in Summer by Nancy Thayer at the library. 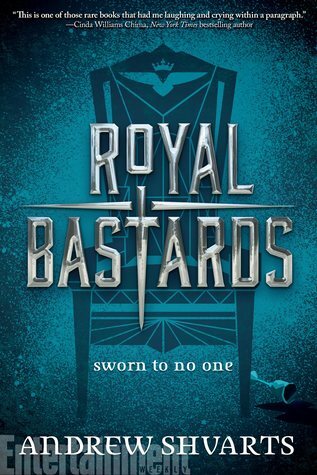 I didn't love it as much as I had hoped to, but it was a good read, and it does have me wanting to read even more summer-themed books. 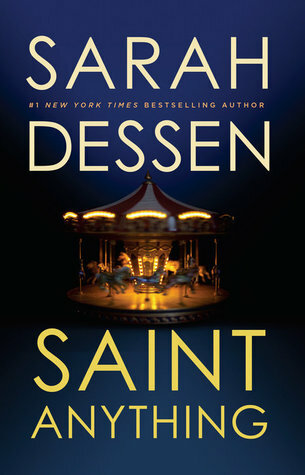 I also finished Saint Anything, the FINAL book on my list for my Sarah Dessen Readathon, which means I've officially read ALL of Sarah's books, and can FINALLY start Once and for All, BUT, I've decided to *try* to wait until next month to read it while we're on vacation. 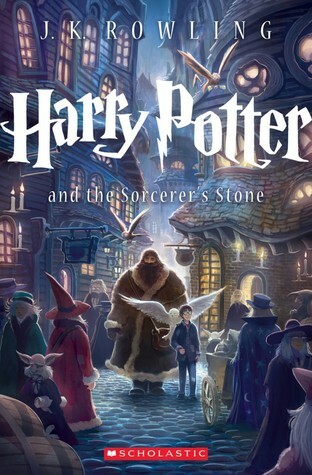 And, last but not least, I finally my reread of Harry Potter and the Sorcerer's Stone for the Wizarding World Book Club Readathon, which I seem to be slightly ahead of, but I enjoyed rereading the book nonetheless, and I can't wait for next month to get started on Harry Potter and the Chamber of Secrets. I also watched Singin' in the Rain with my book club girls this week, and I loved the movie SO much! This was my first time seeing the movie, though I've been wanting to watch it for a long time now, and I'm glad to have finally done so. I'm definitely going to have to rewatch it again soon. Even though I totally don't want the Summer to go by so quickly, I am SO ready for it to be July already. One because the kids will be free of any school related activites that month, and also because, since they're not busy, we can finally go on vacation. Not a moment too soon, I might add. I totally need a break. Here's hoping I have another productive wee next week! 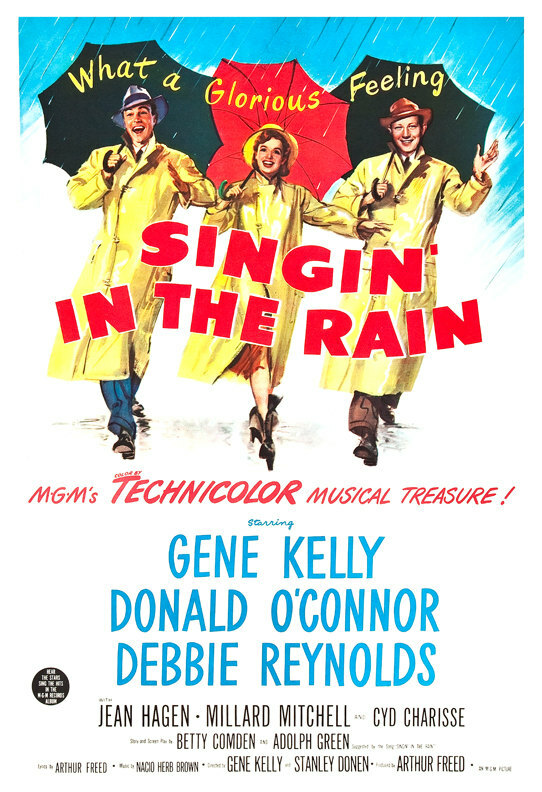 Singin in the Rain is one of my all-time faves. I love the old movie musicals and will watch them every time AMC or TCM plays them. 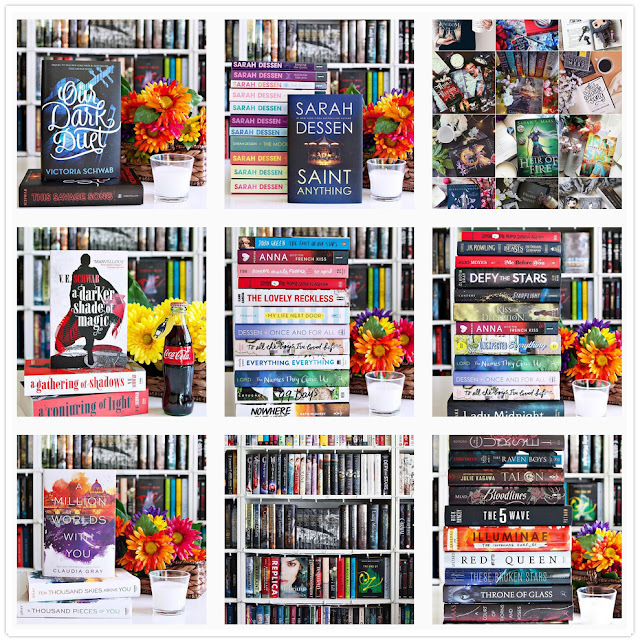 My June 2017 TBR & Most Anticipated Releases! !